I've been asked a million times: "When is the book coming out?" My response has always been: "SOME DAY", followed by excuses. Last week I received notice that I've been awarded a grant for the sole purpose of creating a book. It's not nearly enough money, but a good start... No more excuses. The time is now. I hope you will consider getting behind this project by ordering in advance. Anyone who pre - orders will receive a sample pack of 5 of my new greeting card line! All pre ordered books will be signed too. If you'd like to fund or help this project in some other way, feel free to reach out! 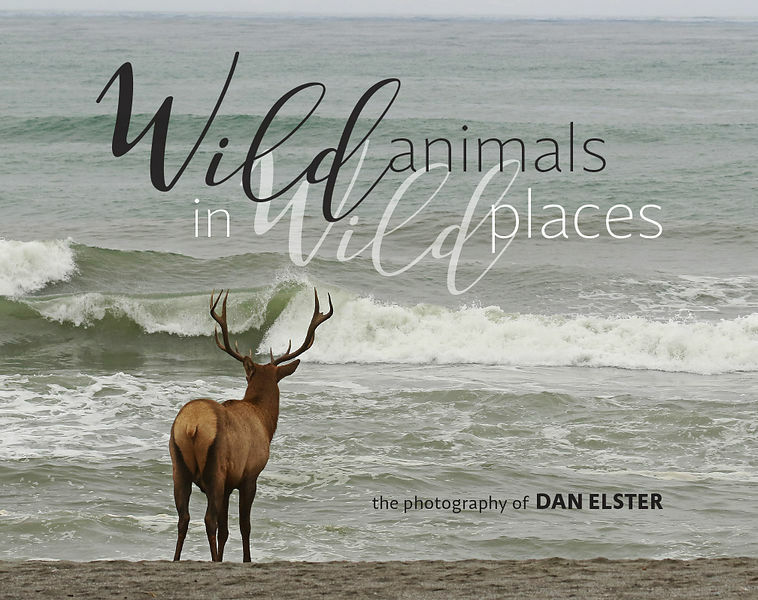 If you've ever wanted to get behind Elster Photography, now is your chance.